Craving for something mouth watering? Something with curry? 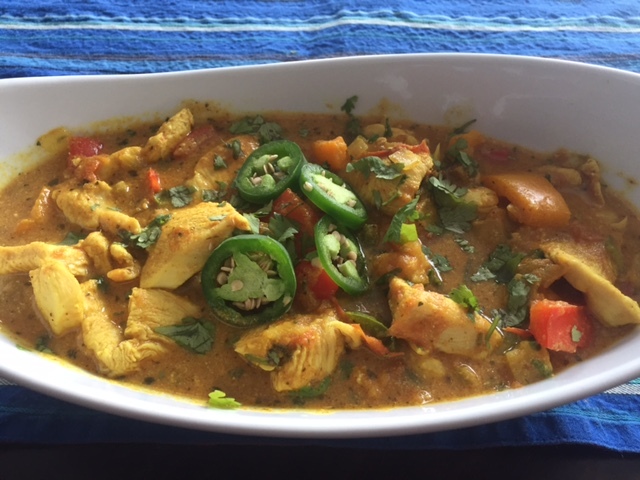 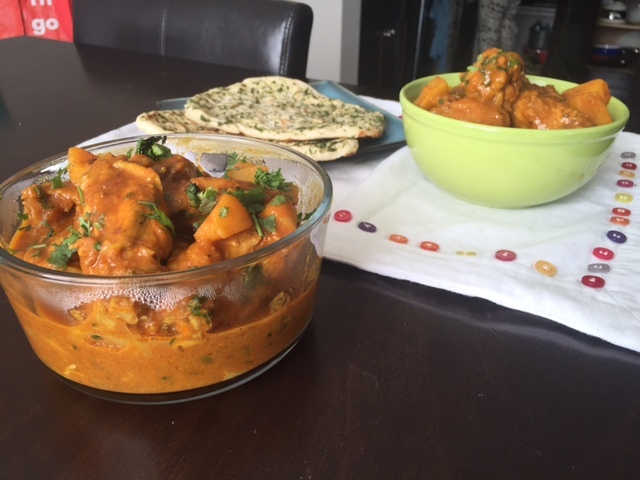 How about delicious Indian Chicken Curry?